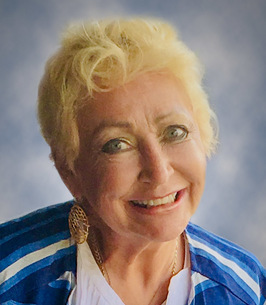 On November 13, 2018, Patricia Joyce Lakevold passed away at the age of 63 years. Patricia will be lovingly remembered by her son, Cody (Jillene); granddaughter, Adella; sister, Wendy (Jack) and brother, Bill (Myrna). Predeceased by her husband, Brian; and son, Jesse. Funeral Service Friday, November 23 at 11:00 a.m. at North Pointe Community Church, 14025 – 167 Avenue, Edmonton. A private interment will take place at a later date. In lieu of flowers, donations may be made to Mental Health Foundation, 6 floor, 9942 – 108 Street, Edmonton, AB T5K 2J5.